It is essential for E-commerce companies to generate sufficient traffic to their websites every day. 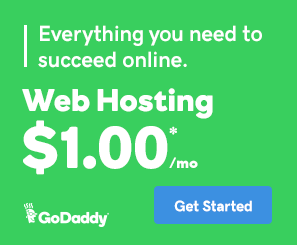 A steady of website traffic means lots of business opportunities for entrepreneurs. On the other hand, minimal traffic or its complete disappearance put your survival (as a website owner) in a risk. Sometimes, it’s difficult to attract natural targeted traffic despite taking all possible efforts. This is where entrepreneurs set up Google Shopping ads to help their brand float in the top search results of the top search results & get more opportunities for sales and lead generation. But, how to set up Google Shopping Ads for an e-commerce store. Let’s find out. 1 How to set up Google Shopping Ads for an e-commerce store? How to set up Google Shopping Ads for an e-commerce store? Most individuals have a Gmail account for meeting personal & professional needs. If you don’t have a Gmail account, create it at first. Choose a good username and password. Using your Gmail account, you will be able to create other accounts also. Google Merchant Centre records information about your products and the online store as a whole, which helps you a lot in E-commerce Marketing. To create an account on Google Merchant Centre, use your Gmail Account to register with the Merchant Centre. Before doing this, prepare an excel sheet of your account and the necessary information you will need to fill. After feeding all the important data, check the uploaded details in the “Diagnostics” section. If you make mistakes here, the system will let you know about it. Now, download the product information file & return to the “Requirements to the site” section once again. Check whether everything is OK or not. Make the troubleshooting work if required. Prepare a file, which includes name, photo, price, link to the page of the online store and download it. You can easily download the data from a computer, Via Google sheets, or using a scan. You need to link Merchant centre & Google AdWords Accounts to display products in the marketplace and set up advertising campaigns. 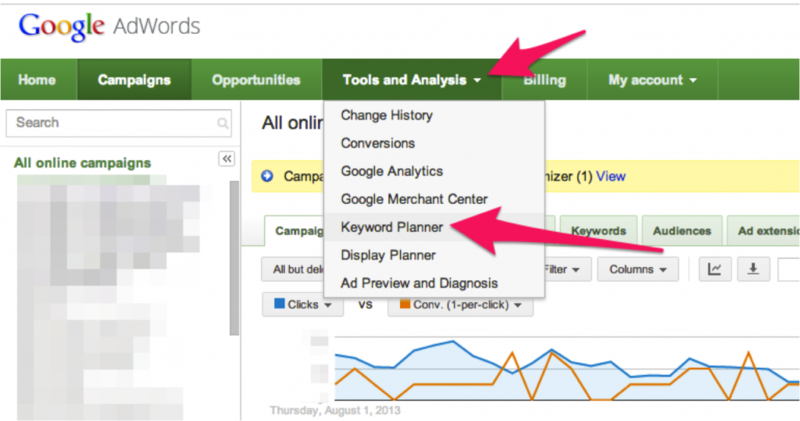 To perform this action, choose “Link to other services” in the menu and select Google AdWords from the list that appears. It would be better for you to take the help of an expert SEO specialist to create advertising campaigns in Google AdWords. You can also create Ads yourself if you hold you hold great expertise. Follow this formula: One feed – one advertising campaign. If you want to run several campaigns at one time, a lot of options are available in the marketplace. Always keep in mind that individual advertising campaigns for product categories. Individual RCs by regions also work wonders. So, determine the campaigns and configure each one. To do so, go to Google Adwords and Select the “Campaigns” tab, Choose the type of campaign – Google Shopping, the purpose of product promotion, the account in the Merchant centre and the name of the country where the sales are to be conducted. Set the highest price for each click in the “Default bid” section. Fill the name of individual cities or region in the “places” section” where goods will be sold. Never forget to specify additional options as per your needs, such as priority and schedule of impressions, impressions on a certain type of devices, filters, etc. Always keep in mind that the names of products/services must fully match with the search terms used by visitors on different search engines. Don’t use vague descriptions, allegories, and associations when you run ads. Use only clear and understandable names to help your ads appear in search results. You must always remember that your product can rise in search and for key queries if you use appropriate keywords and terms that encourage search engines to point users towards your ads. As an entrepreneur, you need to see how your direct competitors are using the Google Shopping and what they are doing to get more business opportunities. This will help you to know some new tricks to attract even reluctant customers and sell them products and services easily. Be prudent and always put small amounts in premium advertising in premium campaigns. There are high chances that you make blunder & all your investment go in vain sooner or later with no tangible results. If you invest a bigger sum in the beginning, you might face a bigger loss if your campaign fails. You must include this information in the data. It will allow users to see all products and services available at reasonable price tags and discounts. Just ensure the availability of an adaptive mobile version of your ads. This will increase traffic to your website that comes from the small devices. 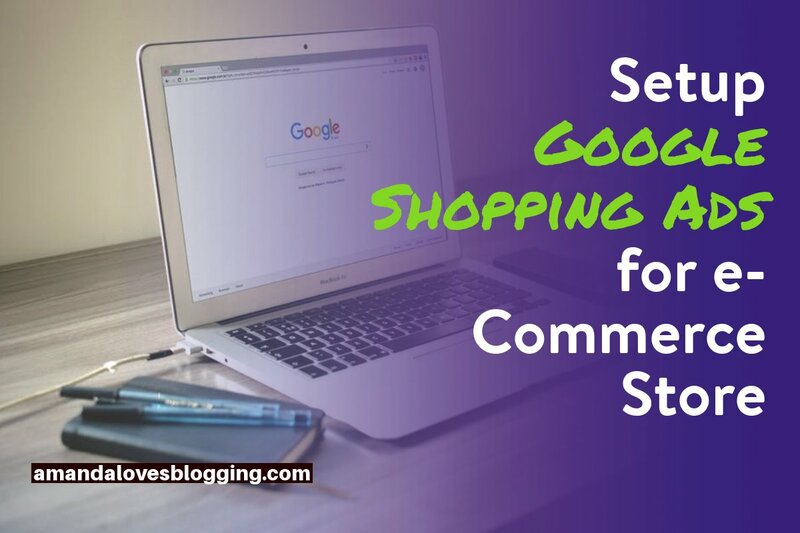 Google Shopping is an ideal platform for E-commerce business owners. With its help, they can submit their products to the general public, get new customers and great traffic easily and effortlessly. 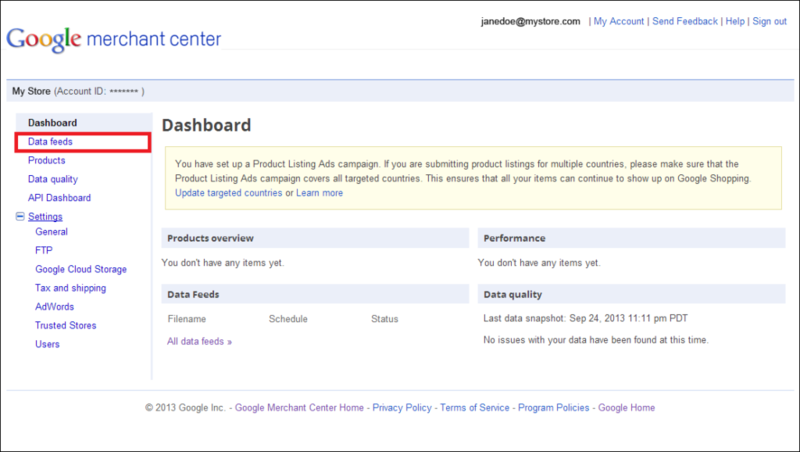 Just explore the advertising opportunities of Google to sell in Google Shopping effectively. Little by little, you will learn the basics of Google shopping and sell more products every day. Robert Sumner works as a blogger for Media Fortress, one of the leading and fastest growing Web Designing and SEO Companies Australia. He writes about various aspects of digital marketing and love to share the experience, knowledge, and thoughts with others. Next Post - Next post: What is Proxy Server and How it Works?